The women of the Cobb Business Women’s Association (CBWA) contribute their time and talent to help support the members of the CBWA, our Community and our Country. We invite you to join us in our mission to serve. 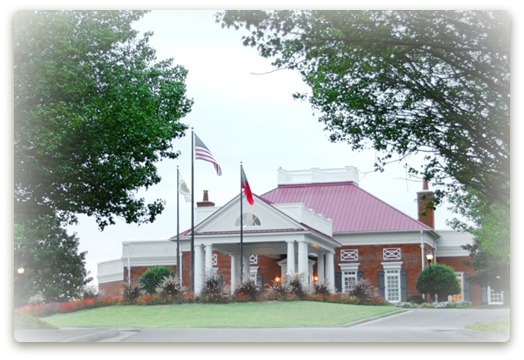 To learn more about our organization click the image of our meeting location, the Marietta Country Club.